Anyone surfing across this page will be able to click on your website to learn about your organization. My hope is that by putting all of our rehearsals, locations, auditions, concerts, outreach etc. in one place, we might be able to reach a broader choral audience for each of our groups, and avoid conflicting events when possible. Singers and lovers of choral music will find the new website to be a virtual marketplace to learn about where, when, and how to participate in and hear choral music in Music City and the surrounding area. Send Tucker an email with your performance dates, audition dates, rehearsal times and locations – as far in the future as you can accurately go. Include any significant organizations (and directors) that have inadvertently been left off either the drop-down menus or logo pages. Add new events by filling out the “add your event” form on the website. Spread the word! Send it to your choir members, put it on your website, add it to your bulletins and programs, anything you think will broaden the audience for choral music in Middle Tennessee. 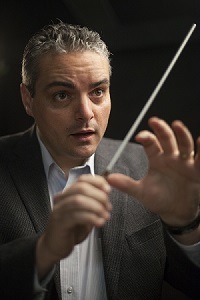 The Nashville Choral Consortium website is now live at NashChor.org. By walterbitner in Choral, Choral Music in Nashville, Community, Music, Music Education on September 16, 2016 . Did you send this to Nola so MNPS teachers can include their choral programs?!? 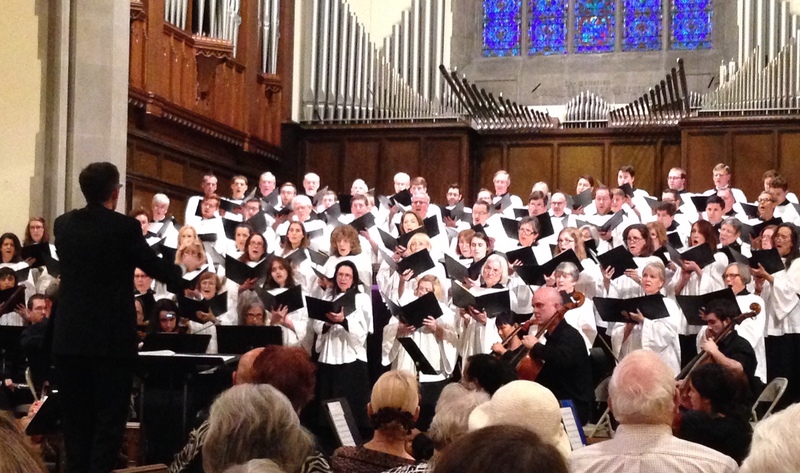 This city is booming and blooming with choral performances. Yes, I sent it to everyone I could think of who has a dog in this show!